SaskatoonRealty.com is pleased to present 947 Hastings Crescent in Rosewood in Saskatoon, Saskatchewan for sale. 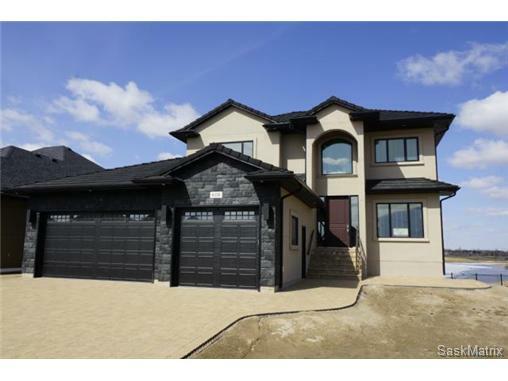 This brand new 1,442 square foot bi-level sits on a huge corner lot that backs onto a park. The exterior of the home features a number of upgrades including hardy board trim and vinyl siding. SaskatoonRealty.com is pleased to present 347 Chotem Terrace in Arbor Creek in Saskatoon, Saskatchewan for sale. Built in 1998, this 2,426 square foot two storey home has a walk out basement leading out to a massive yard backing onto a park. Featuring an interlocking brick driveway and plenty of stonework throughout the professional landscaped yard, this home offers tons of space for a growing family or anyone who often entertains guests. SaskatoonRealty.com is pleased to present 606-715 Hart Road in Blairmore in Saskatoon, Saskatchewan for sale. This home has been sold. 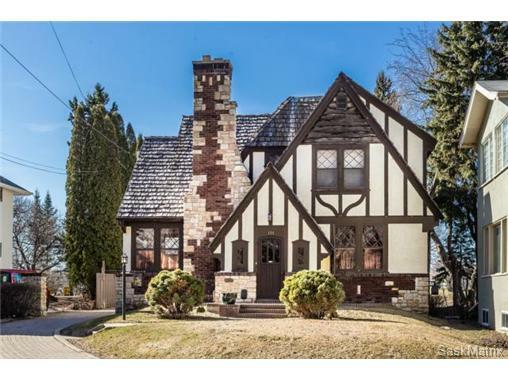 View all homes currently for sale in Wildwood or use our Saskatoon MLS search to find other homes for sale in Saskatoon and the surrounding area. SaskatoonRealty.com is pleased to present 114-835 Heritage Green in Wildwood in Saskatoon, Saskatchewan for sale. This home has been sold. View all homes currently for sale in Arbor Creek or use our Saskatoon MLS search to find other homes for sale in Saskatoon and the surrounding area. SaskatoonRealty.com is pleased to present 127 Lashyn Cove in Arbor Creek in Saskatoon, Saskatchewan for sale. This home has been sold. 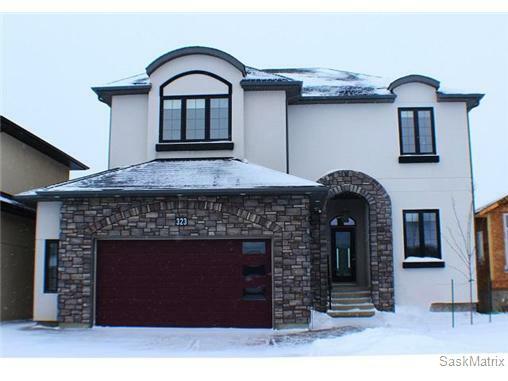 Search all homes for sale in Saskatoon and the surrounding area with our MLS search. SaskatoonRealty.com is pleased to present 204 6th Street in Hague, Saskatchewan for sale.